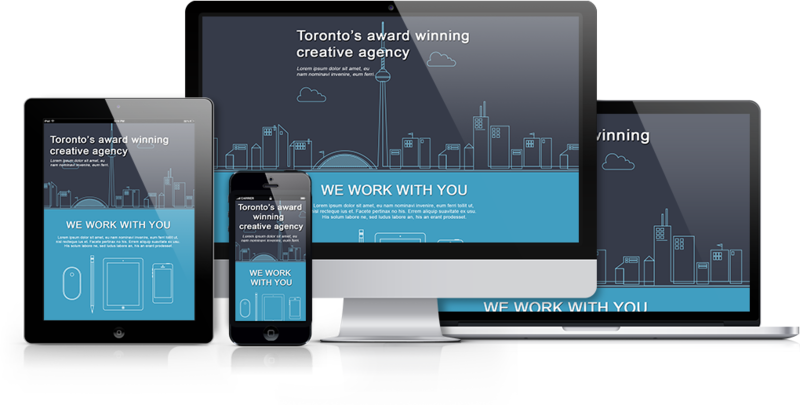 This PSD file will demo a One-Pager WordPress Theme with custom Admin options. The nature of WordPress allows for advanced features such as dynamic content. Your design can utilize any native WordPress function, along with all features found in our PSD to HTML conversion. 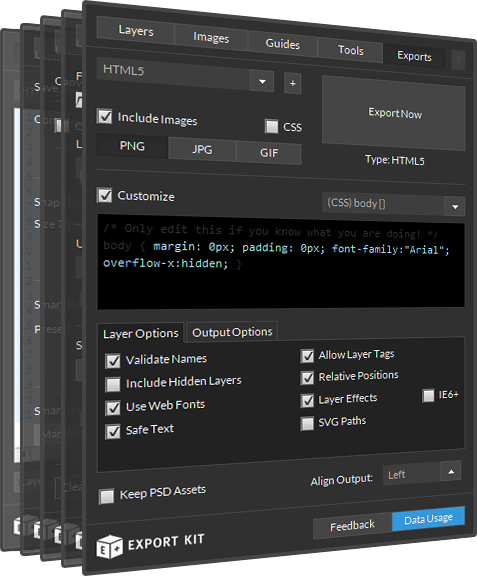 Any WordPress developer can tell you the average time it takes to code a custom PSD to WordPress Theme. 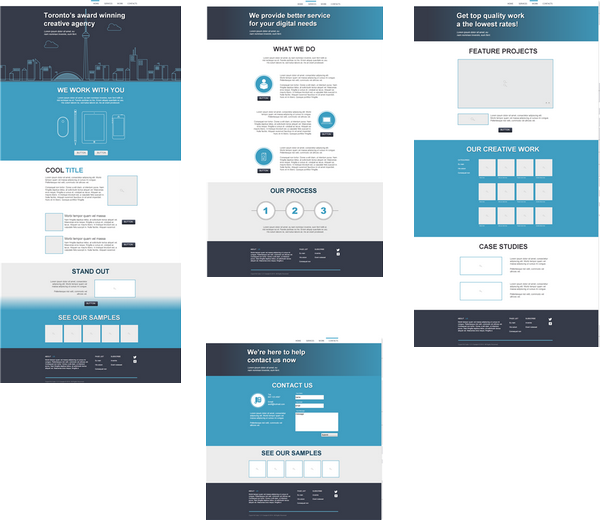 This process can take anywhere from a week for a simple theme, or up to several months for a complex WP theme with custom styles, options, and theme pages. Export Kit does all this and more, in a couple of minutes. Learn more about Creating WordPress Themes.